If you are like me, you probably have a ton of products just sitting in your bathroom which are all meant to go on your face. I know it can be tricky to determine what to put on first, it surely took me long enough to actually start taking care of my skin, but after constant nagging from mommy I finally started and I am so glad I did. It took me a while to figure this all out but now I swear by my routine; my skin is now much smoother and healthier looking. Today I want to share with you what I do on a day-to-day basis. It makes my makeup stay in place, makes sure my skin is well nourished and as a result I get a more beautiful finish (and lots of compliments on my baby skin). All the products pictured are the actual products I use, they are all super accessible which is why I love them so much! Before we start slapping all sorts of things on our face it is very important that we have a clean canvas to work with. 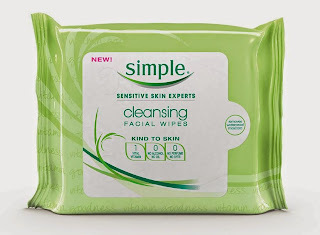 The first step is to use cleaning wipes and if you had any make up on, a make-up remover. 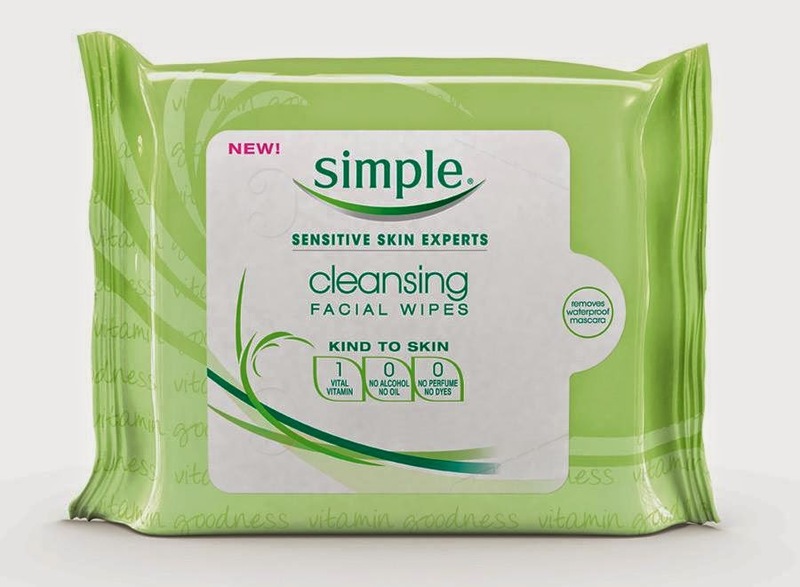 These face cleansers are designed to clean away dirt (obviously), but it is important to remember that these affect the pH level of our skin. This is why the next step is very important, and a toner is what we need. Toner helps to restore your skin pH levels. More benefits include the promotion of natural hydration, tightening effect on your pores and smoothness of your skin. 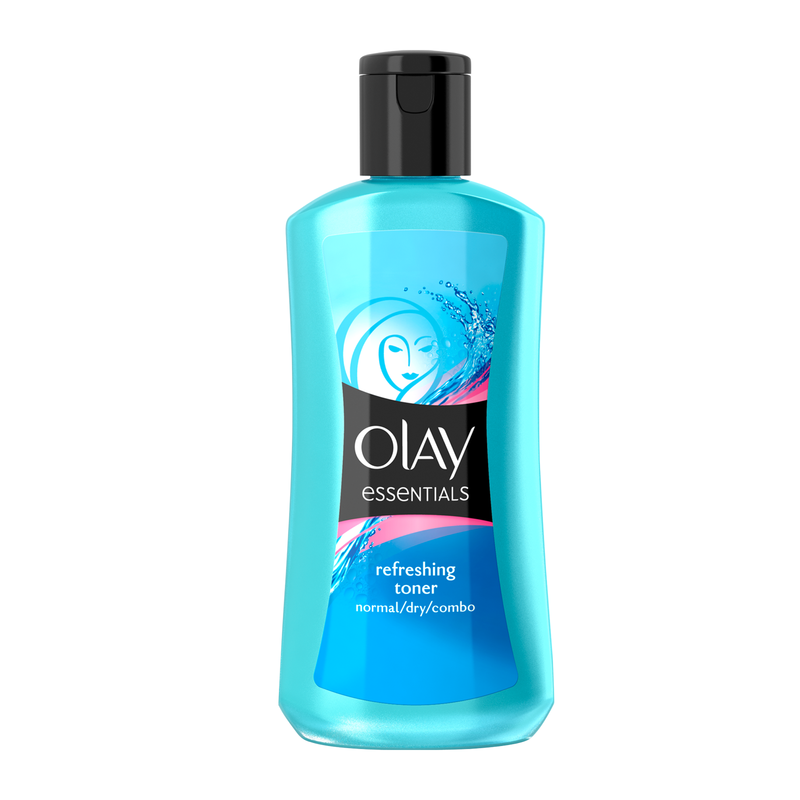 On me, it works its magic by removing any dirt that was left behind; leaves my skin feeling so so clean! Serums aren't cheap but if applied properly, it should last you several months. Serums are made of very small molecules, making your skin absorb the product quickly and deeply. 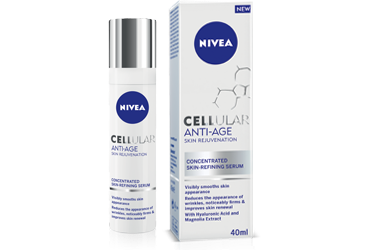 I like using an anti-age one because of my forehead fine lines but also because it's very concentrated and I need all the moisture I can get. I wait for this to dry before using a day/night cream. Now that we have cleaned our skin and used a serum to moisturise the deeper layers, we need to protect it for our day. 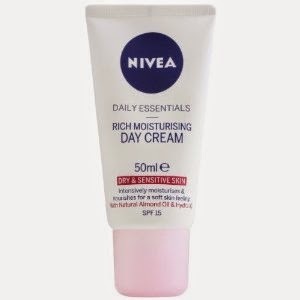 I like using a day cream before doing my makeup as it nourishes my dry skin and provides me with SPF15. It has the right amount of nutrition my skin needs to make it through the day. I repeat the whole process at night (ie. clean+serum) and then use a night cream. This replenishes and restores any vitamins I've lost during the day, which will be absorbed all night long. Primer has changed my life and I am not even being dramatic about it. 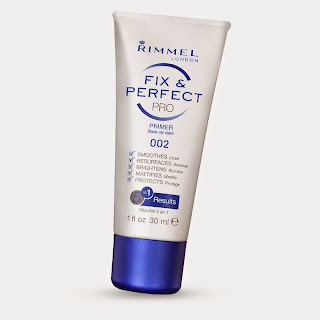 This particular one from Rimmel London leaves my skin feeling so silky but not at all oily. You can feel that it covers your pores pretty well and it has definitely made my makeup last much longer, without having to constantly do any touch ups throughout the day. It is also so cheap compared to other primers available in the market that there are no excuses for not using any. Green: Green neutralizes the colour red, wonderful to reduce the appearance of a spot, acne scars, sunburn, etc. Purple: For yellow undertones, ie. yellow spots. Pink: In reality more like salmon or peach, best used to combat very dark under eye circles. Yellow: Perfect for hiding purple or blue veins and under eye circles. Orange: For people with darker skin tones looking to hide dark circles. 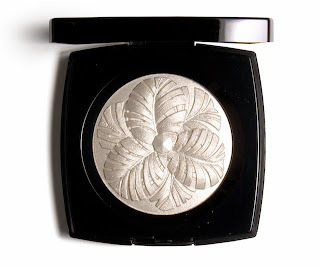 White: For highlighting and contouring your cheek bones, inner and outer corners of your eyes, etc. 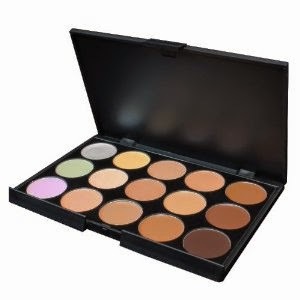 Neutral: For the lucky ones with no skin problems at all, just choose a shade similar or lighter to your skin tone. By this stage I look like Sponge Bob with yellow concealer all over my face. I wait for it to dry a little bit before applying foundation. 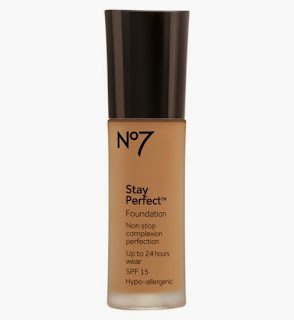 I am currently using N.7 Stay Perfect Foundation and I am loving it! My shade is Warm Ivory (you can check what yours is at Boots) and it gives me medium-full coverage. I concentrate the product on my T-zone and with what is left on the brush I eventually cover all of my face. I don't need loads of it, just a drop and all done, ready for the next step. 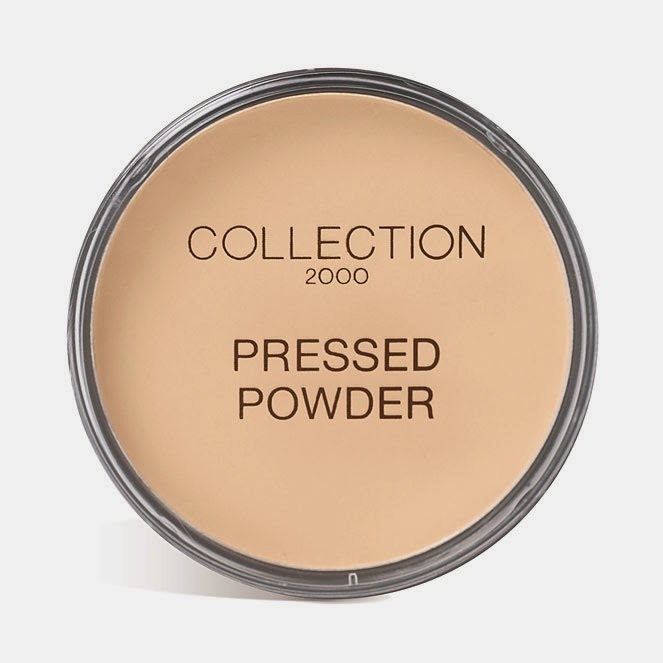 I like applying this concealer (colour Ivory) to highlight. This goes on my under eyes, inner and outer corners of eyes, under brow bone, down the middle of my nose and on its side, and in my cupid’s bow. Basically follow the chart here. After this step I like using the Real Techniques Stippling brush, as it gives a lovely airbrushed finish and eliminates the chances of streaky application. To seal all of this "goodness" in and mattify my skin, I use a translucent powder. 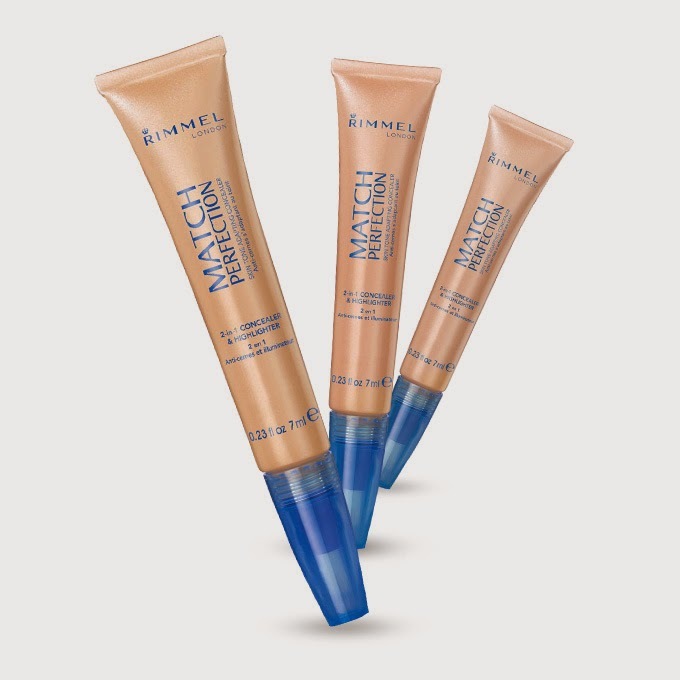 It makes me look less shiny and being "invisible", this can be used for any skin tone. I like this Collection one, which is super cheap BTW but does the job. Before adding a bronzer, I look like a ghost. With foundation we have taken away all of our natural shadows, now it's time to add these back. To make it as simple as possible imagine a 3 on the sides of your face, like this here. 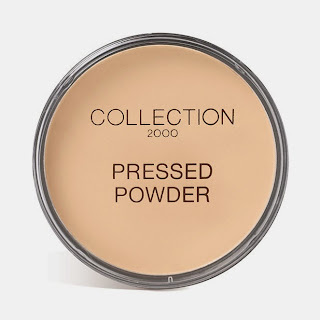 This is where I lightly add bronzing powder (remember, don't go bronzer crazy, the orange look is not a good look for anyone!). 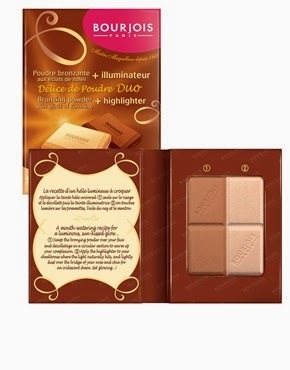 This restores all the natural shadows AND makes you look slimmer- no kidding! 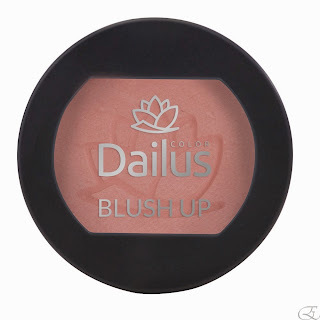 Blush makes you look healthy and I particularly love peach coloured ones. Make sure it's blended in well, we do not want 2 round stamps on our cheeks. Smile with your lips closed and apply product on the cheeks accentuated. Easy peezy! I've said it before, highlighter is perfect to showcase where the shine would naturally be if the sun was hitting your face, so if applied correctly, it can give you a beautiful glowing look. I like applying it across my cheek bones and to the centre of the chin. 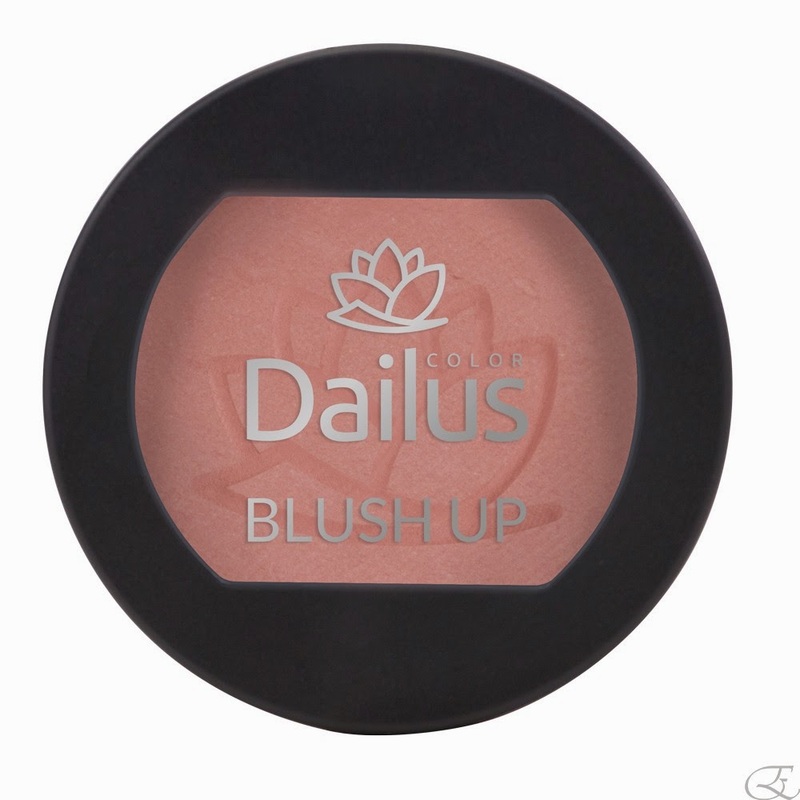 You can also try doing this before applying the blush. This takes me approx. 10 mins every morning, and when I come home my make-up still looks fresh and is not running down my face. Thanks again for reading everyone and have a nice weekend! love this!! will def be trying some of these. thanks for sharing! Your skin care treatment is very good and interesting. Everyone should follow this routine. Waxing in surfers paradise is very effective for our skin. Skin Care treatment is very important for the beauty. Thanks for sharing. Marino Sussich is very highly creative entrepreneur, Can help you to start in new business of skin products. Wash your face something like twice every day, in the first part of the day and night, with clean water and a mellow purging cleanser or facial wash.https://tadalafilgen.com/ It isn't prudent to utilize unpleasant cleans and solid cleansers for the interim. When benzyl peroxide winds up insufficient, your skin inflammation will return right. I see this over and over. Loved ones accept their skin inflammation has been dealt with when they begin utilizing benzyl peroxide,angelina jolie makeup products however the skin break out returns..